On September 13 we inspected 3 wheelchair samples from the manufacturer to determine if anything needs to be adjusted before production begins. We told the manufacturer they have the green light to begin production! We asked them to watch for miniscule details such as careful painting during the production phase. So, right now we are waiting for word from them on when production will start. Once production begins we’ll announce the long awaited shipping date to you. 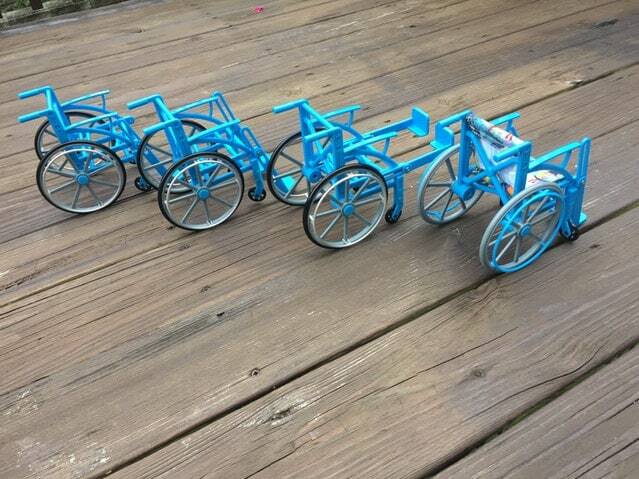 At this point we think the wheelchairs will begin shipping to you by early-mid October. We understand that this is longer than expected, but we feel the wait will be worth it. Often times, in crowdfunded production, the first iteration has issues which are solved in version 2.0. But we feel we’ve gotten the wheelchair to the point that a company like Hasbro would be proud to release it in all toy stores. They are easy to assemble, made of extremely sturdy plastic, and connect nicely. We can’t wait for you to see it in person!!!! 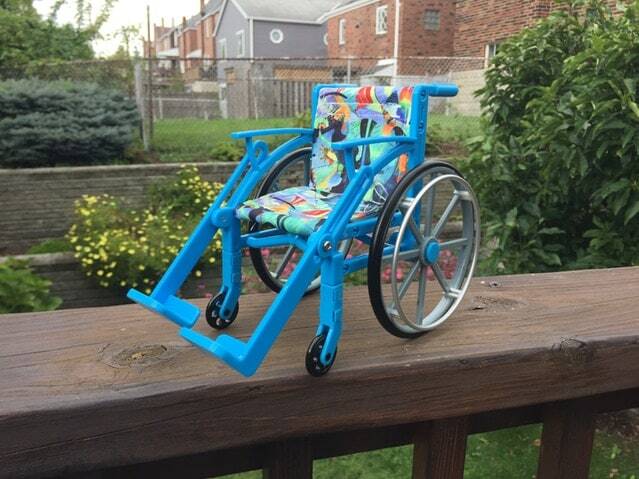 Thank you for bringing to life the first fashion doll sized wheelchair since 1997!